from OH2BH: The weather has been warming up in Kosovo lately and is currently above the freezing mark. Many are wondering why it isn’t possible to eliminate the noise by setting up camp in the quiet open field. The underlying fact is that Pristina is more that 650m above the sea level, and this winter has been particularly cold with -13C temperatures experienced during the activation period. There are prospects in place for the final and upcoming week to operate from a better place. Driton, Z61DX, has been testing the location and reception is dramatically better than at Z60A. Considering that Kosovo will stay on the DXCC map and that this is the very first activation, not all noise and other challenges are expected to be resolved. However, a remote location for RX/TX is underway and the first tests may be done this week. Bill, AA7XT, has donated an XR9 antenna to this application and it is now used at a temporary location by Z61DX – soon to be moved to the remote site. The project seeks a reasonably priced pair of second-hand TS590 rigs for remote implementation. Please contact N7NG or OH2BH. The purpose of this first activation was to bring in delegates from as many countries as possible. 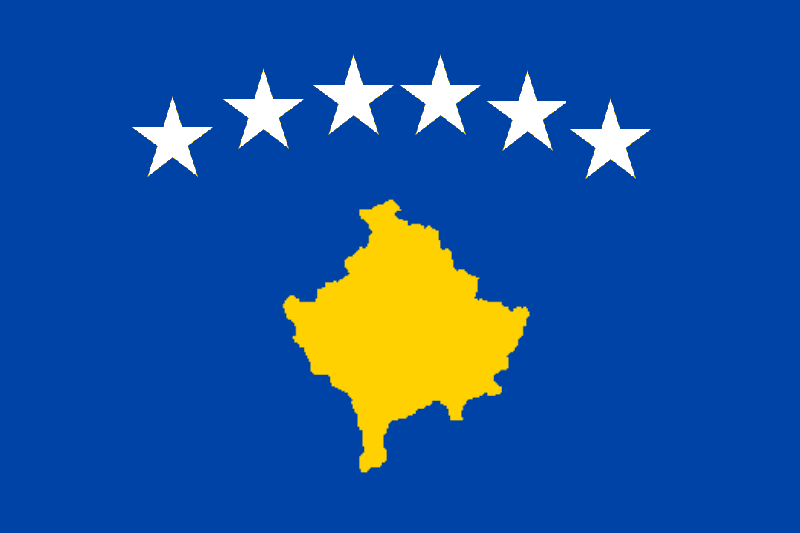 This helps Kosovar hams in expanding their network of friends into many interesting countries – something that had not happened over the past years of “none” status. During this coming week Toivo, ES2RR, will boost the number of delegate countries to ten (10). The departing German/Slovenian team of DJ5IW, DM5TI, DD2ML and S57AW did a fantastic job while introducing the data modes (RTTY & FT8). They made up to 10,000 digital QSOs (some 4000 in the WPX RTTY) , with the Z60A project total now reaching 70,000. Driton, Z61DX, and his brother Agim, Z61AS, were also QRV all day Saturday on FT8 as a result of the past week’s work by Ulli, DD2ML, and others. During this RTTY weekend the SHRAK HQ location was exclusively activated on 20M SSB by locals: Z61VB, Z61FF, Z62FB and Z63DBB. The DX community has been generous to their fellow hams in Kosovo. All donations are temporarily marked for SHRAK needs and will be managed by the Yasme Foundation directors Martti, OH2BH, and Hans, PB2T, together with Pertti, OG2M, and SHRAK president Vjollca, Z61VB. The “early LoTW with fast paper QSL” concept will continue to March 15th, 2018. Thanks also to Jyri, OH2KM, for managing all related data operations. The final jubilee week is now starting. An international delegation will participate in the ceremonies celebrating the 10th anniversary of Independence. In addition, they will give out new DXCC contacts to those who still have an “ATNO” need and be active in the ARRL DX CW contest. The team includes Z61DX, ES2RR, OG2M, OH1MA, OH2BH and others. Regards from the vibrant city of Pristina, with many new prospects underway! Tagged dxpedition. Bookmark the permalink.